Hi! My name is Kaylyn Sinisgalli. I’m a third year Environmental Engineering student with a Spanish minor. 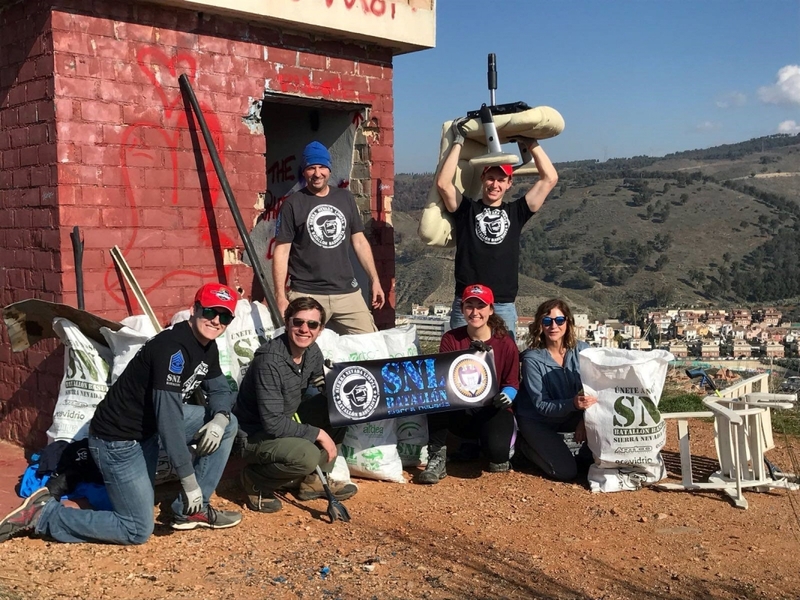 Last spring, I was fortunate to be a part of the first student group to embark on the “Serve-Learn-Sustain in Spain” Georgia Tech Faculty-Lead Study Abroad Program. Choosing to step outside of my comfort zone and into Granada is a decision I will never regret. I entered Tech as a freshman with a desire to be an engineer capable of mixing design with practicality, mixing machine with man. To combine these things as seamlessly as possible, I knew that I had to learn to communicate beyond barriers. I see language as one of the most prominent barriers to the travel of knowledge. To break the language barrier, I knew that I needed to study abroad. The question was no longer to study abroad, but where to go. I’ve always had an interest in working in South America after graduation. I’m an outdoor enthusiast and have a desire to help people in need. What a place to combine both! I’ve studied Spanish since elementary school and knew that I wanted to complete a Spanish minor with my EnvE degree so that I would have the language and engineering skills to help people and their communities. 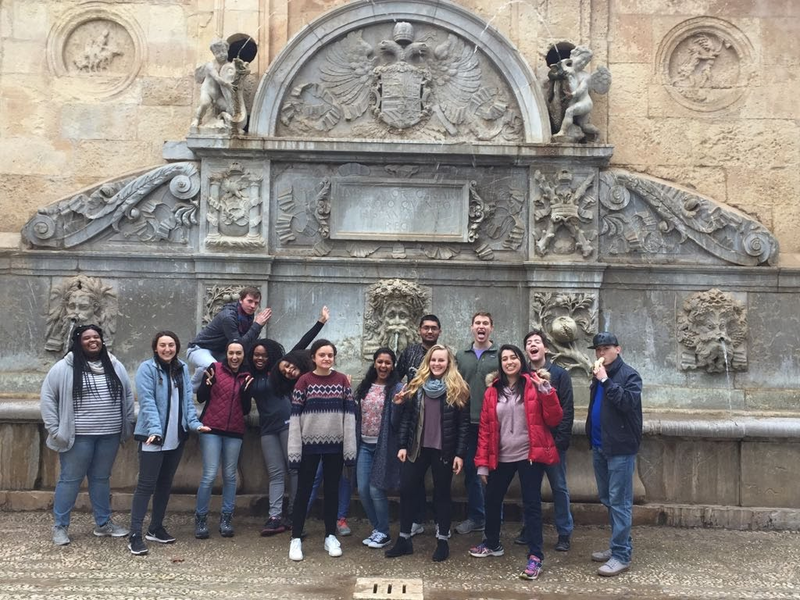 When I first heard about the “Serve-Learn-Sustain in Spain, a Faculty-Lead Study Abroad Program,” I was thrilled. 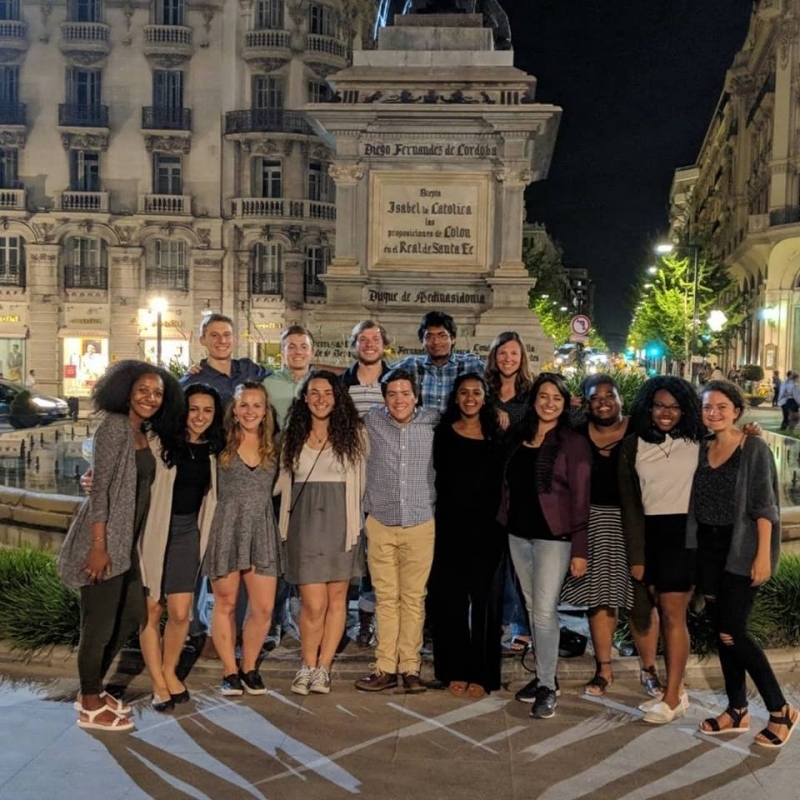 After reading the first flyer, I knew that this program, based in SLS, would combine principals of Environmental Engineering via sustainability, community service, and the language immersion that I needed to gain the ability to work abroad in the future. I couldn't register fast enough and will be forever glad that I followed through with my decision to be a part of SLS Spain! 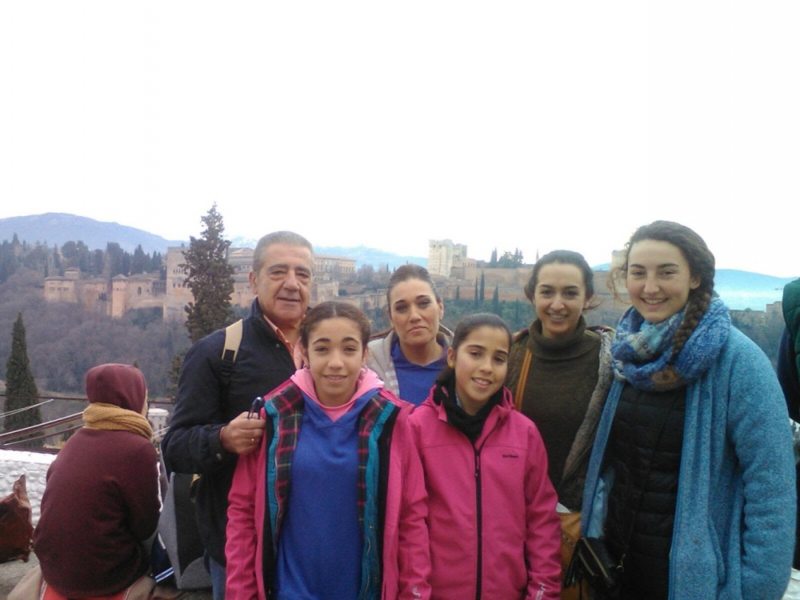 While living in Spain I completed numerous service hours in the Granadian Community which not only enhanced my language skills, but also allowed me to see the inner workings of Granada. 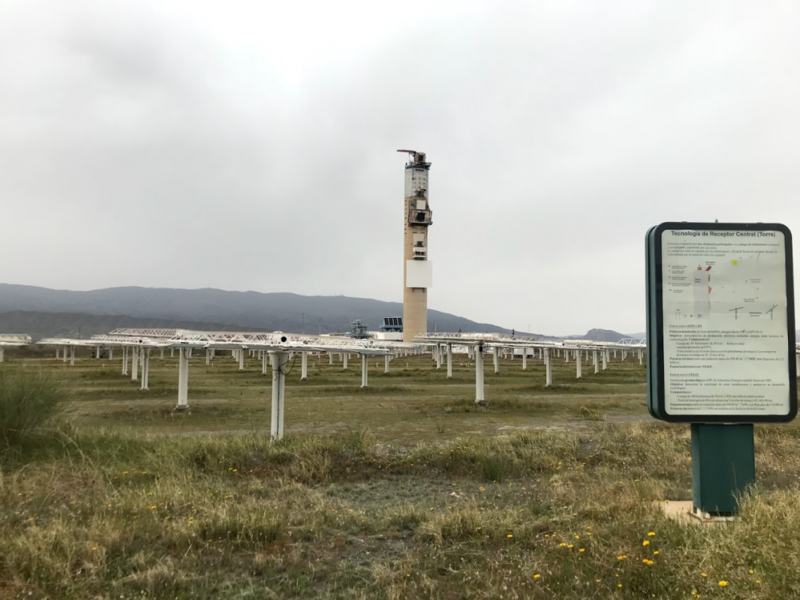 I had the pleasure of working with three organizations: OFECUM, ECOCAMPUS, and Sierra Nevada Limpia. OFECUM is a cultural center for retired people. They offer a wide variety of classes and activities including language, computing, dance, choir, and hiking. I assisted in the center’s English language courses. I really enjoyed spending time with the students – after class we would go out to coffee or for a walk. Conversing with elderly people in the community was a great way not only to learn Spanish, but also to understand the Granadian way of life. ECOCAMPUS strives to achieve Environmental Education and Participation through the University of Granada. 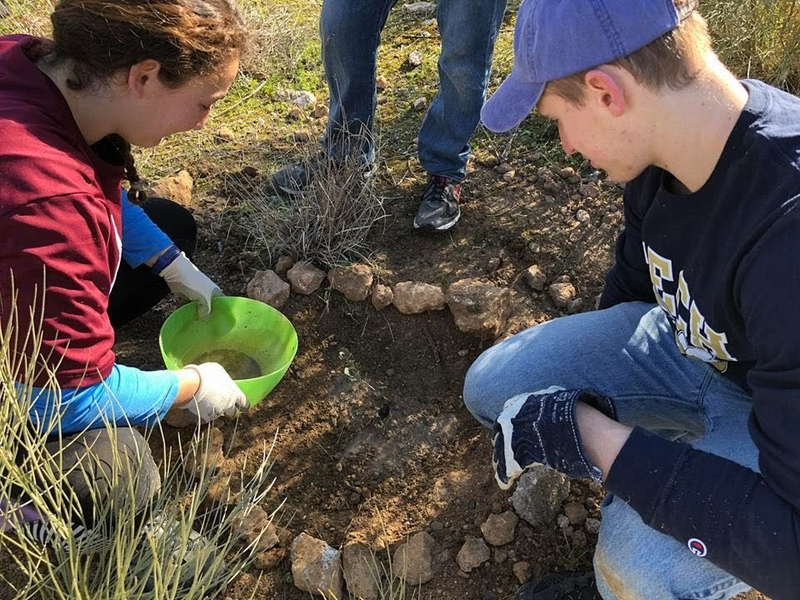 With this organization I united with students from the University of Granada to plant trees and shrubs in a regrowth area of the Sierra Nevada Mountains. ECOCAMPUS also has a program for education of elderly people on the environment. With this program (Mayores por el Medio Ambiente) I taught elderly people about the importance of recycling and the beauty of nature. Through SLS in Spain I completed my Spanish minor! The program consists of 4-5 courses that cover a wide variety of topics. The first 3 weeks we took one intense 3 hour conversation course where we discussed various themes, including the education system, the political system, and healthcare. I really enjoyed the homework for this class (something I never thought I would say!). After discussing a topic in class, we took the topics home for discussion. Discussing various topics with my host family was not only a great way to break the ice with my family and roommate, but it also provided a new way to learn via direct interactions with the people most affected by education, politics, government, etc. The next day in class we were able to share points of our at home discussions with the other students in the program – not only did we learn about the main topics, but we also learned so much about everyone’s host families! 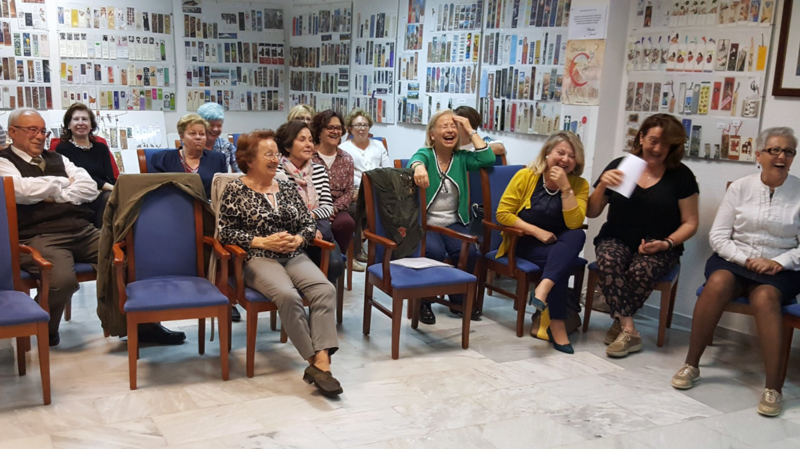 After the first three weeks of the program, we began our Service-Learning Projects and a course on Cultural and Linguistic Diversity in Spain. With the Diversity Course we dove into the many origins of the most common languages in Spain and discussed what makes a language. We had guest lecturers from the University of Granada - I really liked this because we were able to hear different accents in lecture. We focused a large portion of this class on two regions of Spain – Cataluña and the Basque Country. 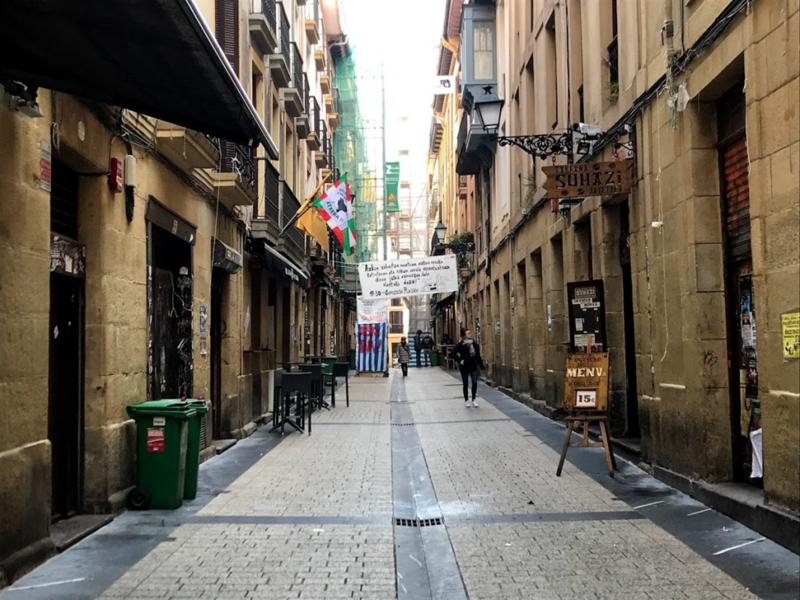 These are both very hot topics, with the referendum in Cataluña occurring in conjunction with the course, each class provided insight into a sensitive topic. 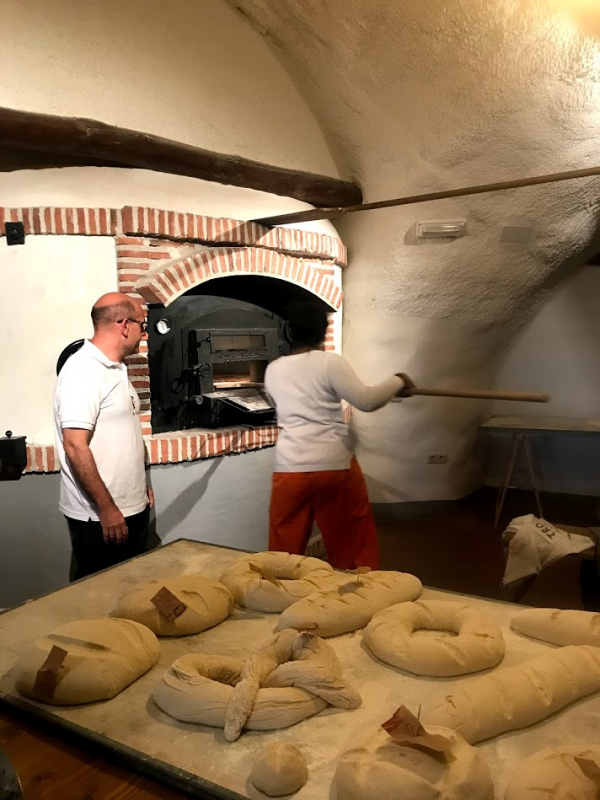 Check out this link to see the documentary my group and I made about the cultural differences between the French Basques and the Spanish Basques! This was our final project! The video is in Spanish, but we made English subtitles. Once the Diversity course ended (after an amazing journey to Pais Vasco in Northern Spain) we began a course on Sustainability in Spain. Here we studied ecotourism, greenhouses, renewable energy, and diversifying local animal populations. 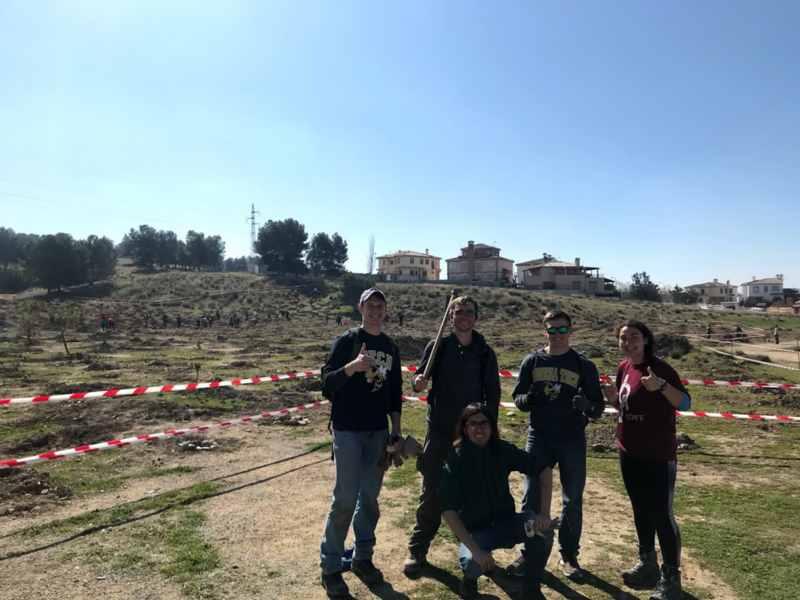 Each section of this course had an excursion – we were able to tour greenhouses and taste fresh vegetables, walk through the largest solar research facility in Spain, tour a smart city, dive into Sustainable Ecotourism with an overnight stay in a cave hotel, and work with ECOCAMPUS to diversify the local insect and bird populations! The hands-on interactions with the local and regional communities provided via this SLS program was incredible! I feel as if I know the city of Granada as well as I know Atlanta (and I grew up here!). When people ask me about life in Spain, I tell them that it’s the opposite of Tech. At Tech, you have everything you need at your fingertips. It’s easy to go grocery shopping, order things online, go grab a bite with friends, ask for directions if your lost. It’s easy to get a broken laptop fixed and pay your phone bill all while in the comfort of the CULC. Yes, class at Tech is hard, but day to day life is simplified by our awesome institute. In Spain, learning never stops. You leave class and then enter the real world to walk home to your real Spanish family and the challenges that communicating in a non-native language will bring. Class was easy in comparison! Class was preparation for living with a family and living in a Spanish speaking country. We had amazing projects and activities that prepared us for the difficult situations we found ourselves in at home. Watching a movie with the family was a not a relaxing afternoon – it was like two hours of intense concentration to understand what was happening in the film. And the first few weeks were hard. I felt confused and absolutely exhausted all the time. 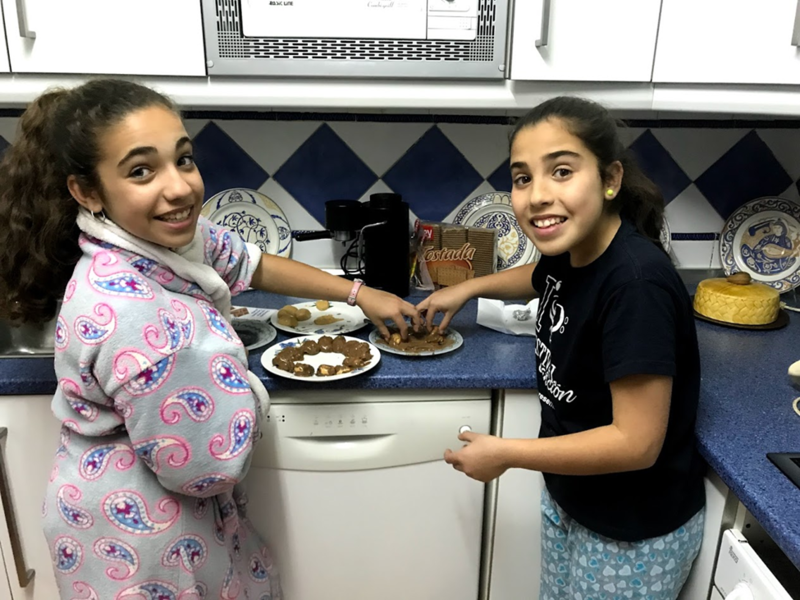 But as I spent more time with my family and conversed, it became much easier to understand the Spanish lifestyle and what everyone was saying, and I eventually found myself at a point where I could share aspects of my American life with my Spanish family. 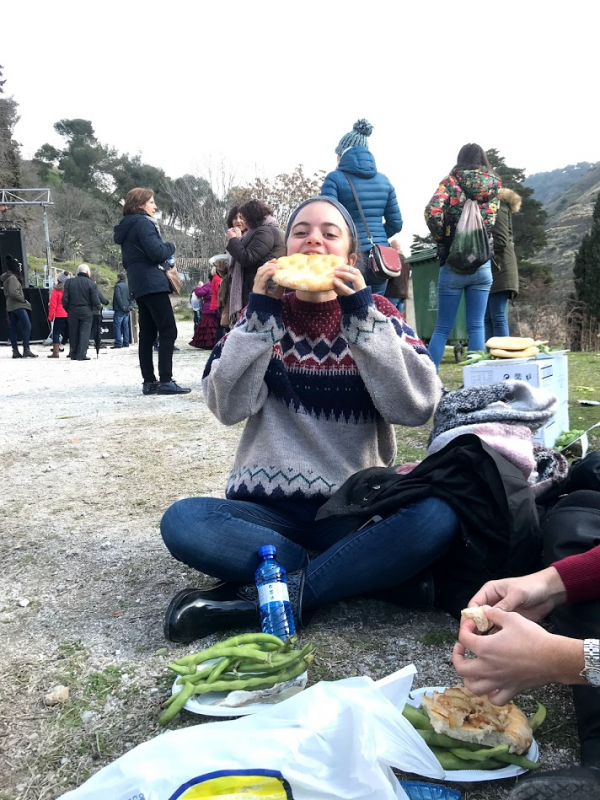 While living in Spain I noticed some differences related to sustainability between life in Atlanta and in Granada – I thought I should include them! Water is a precious resource in the dry climate of southern Spain and is very expensive. While showering you constantly turn the water on and off. For example, while shampooing your hair the water is off – you turn the water back on to rinse! Like water, energy is very expensive. To save money, most families limit their use of lights, heaters, and appliances. Very few families own dryers. Most of the city uses covered clothes lines to dry their clothing! My host family rarely threw anything away! We always stored leftover food in old yogurt containers. My host sisters would even take apart old projects so they could use the colored paper for new school assignments! 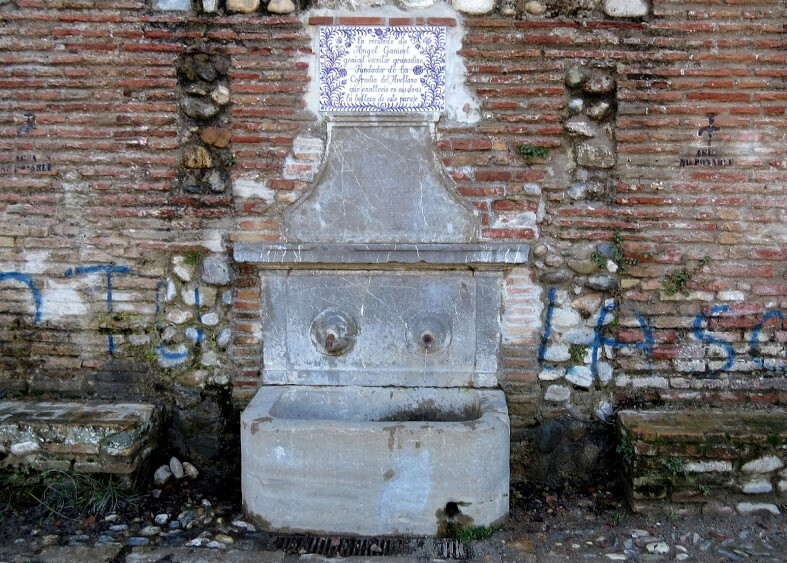 Granada and many other cities in Spain have potable fountains throughout the city! On hot days these are great places to fill up your water bottles! There were not many public trashcans – a good amount of trash ended up in the streets every day. At night the city would drive street sweepers through the city and the trash would disappear. Unfortunately, the city cleaning every night does not encourage inhabitants to be more conscious of where they deposit food wrappers and cigarette butts. Fun Fact! 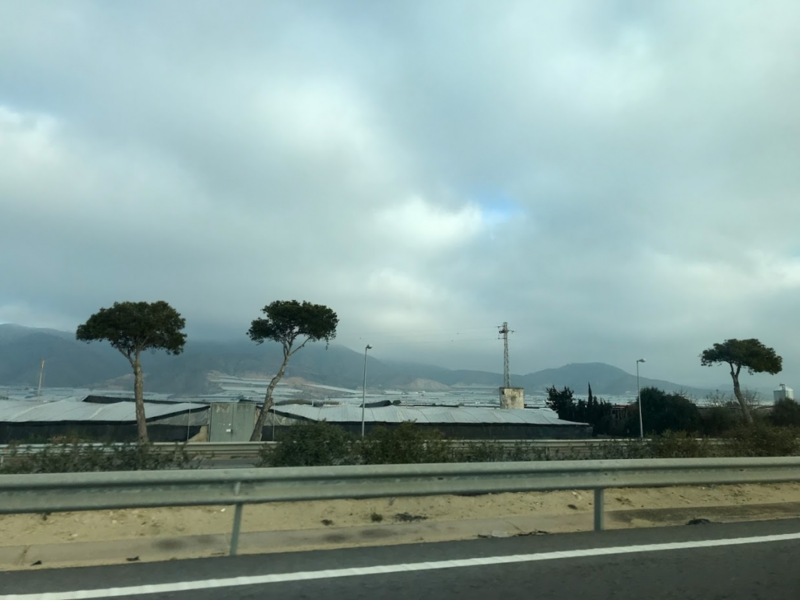 Almeria, Spain is experiencing cooling, rather than heating from the sheer number of greenhouses in the area reflecting light! This sea of plastic provides food for Spain and many other European countries. While there are some negative effects, like erosion and high water usage, it is amazing to see what an effect man can have on the temperature of an area! I’m so incredible thankful for all the hard work Dr. Kelly Comfort put in to make her vision a reality for other Georgia Tech Students and myself! Thank you to Serve-Learn-Sustain for helping me combine my passion for sustainability and Spanish! I’m excited to continue sharing my experiences and hope that many other students will have the same amazing opportunity!If you have any questions or want to know more feel free to reach out! 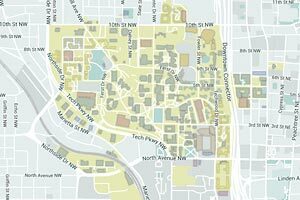 My email is ksinisgalli3@gatech.edu!​ Hasta Luego!